Despite veto-proof majorities in both the House and the Senate, Rauner said Friday on WBEZ’s “Morning Shift” that he doesn’t believe HB 1774 will reach his desk. This comes a day after he told Chicago Tonight that even if the bill does make it out of the General Assembly, he would likely be unwilling to sign it as is. The House approved the bill on a 105-9 vote last month before the Senate approved an amended version on a 53-2 vote. But because the Senate amendment and vote was finished after the House adjourned, state representatives will have to vote a second time later this month. Chicago Public Schools remains the only district in the state where school board members are appointed by the mayor. But CPS, Mayor Rahm Emanuel and the board itself all oppose the proposed change. In the bill’s current form, the city would be divided into 14 district zones by a 12-member commission appointed by the Chicago Board of Elections. Each district would then have the power to elect its own school board representation beginning in 2023. A board president would also be chosen through a citywide at-large race. Martwick said he’s worked to include legislators from both sides of the aisle in discussions while drafting the bill, and included about half of the six suggestions House Republicans offered to help tighten up the legislation. 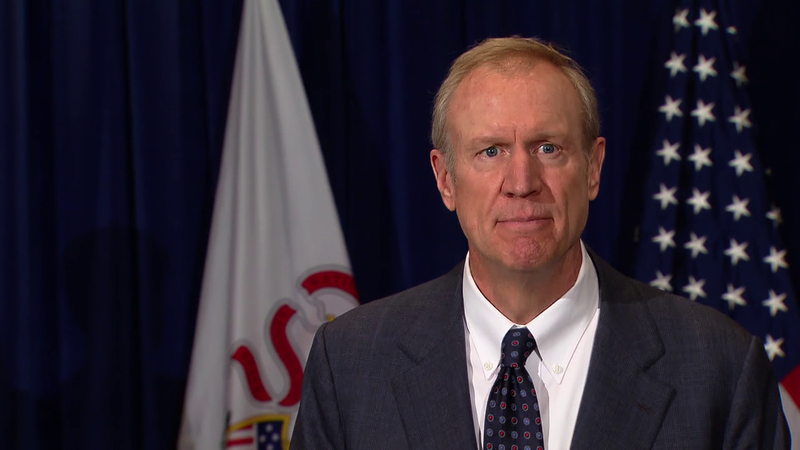 Though he’s a proponent of local control, Rauner has repeated his concern over a lack of “safeguards” in the bill to keep special interests from controlling the elections. One group that could make a push for seats is the Chicago Teachers Union, which has for years championed the idea of an elected school board. A union press release sent Friday treated House and Senate approval of the bill as a victory in and of itself. “It’s time for the mayor to face the fact that Chicago’s public schools need more than new streams of revenue – residents also need a new governing structure for schools rooted in democracy, not authoritarian rule from City Hall,” CTU Vice President Jesse Sharkey said in a statement. The House is expected to resume session by the end of this month to pick up several bills – including HB 1774 – on concurrence motions. That means the bill could go to Rauner’s desk as soon as July 1. June 1: Gov. Bruce Rauner sits down with Amanda Vinicky to talk about the next steps in Springfield. May 25: House legislation calling for an elected Chicago Board of Education has once again passed with strong bipartisan support, but the bill may still have a difficult road ahead.